Location!!! 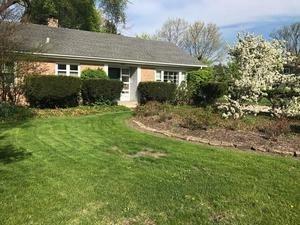 Charming 3 bed/2 bath ranch in one of Elmhurst's Most Desired Neighborhoods! Walk to Town, Train, Schools! Excellent income property location. 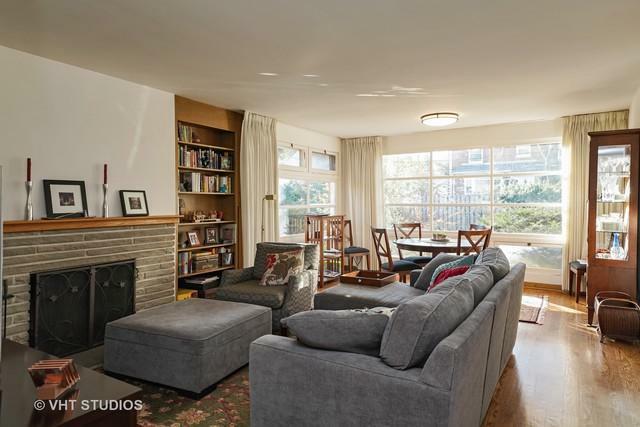 Warm & Inviting Living Room with Fireplace & Large Windows! 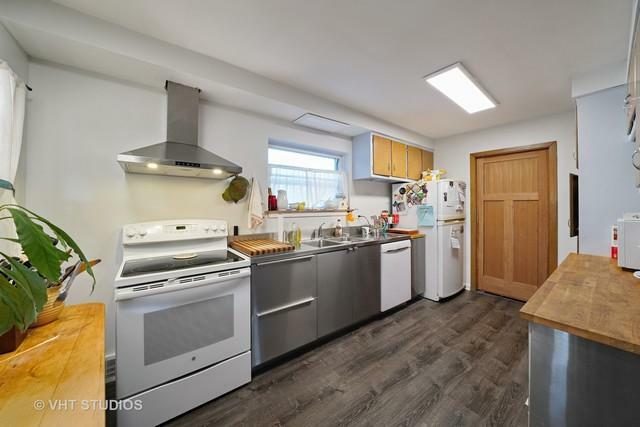 Recently remodeled kitchen & hardwood floors. 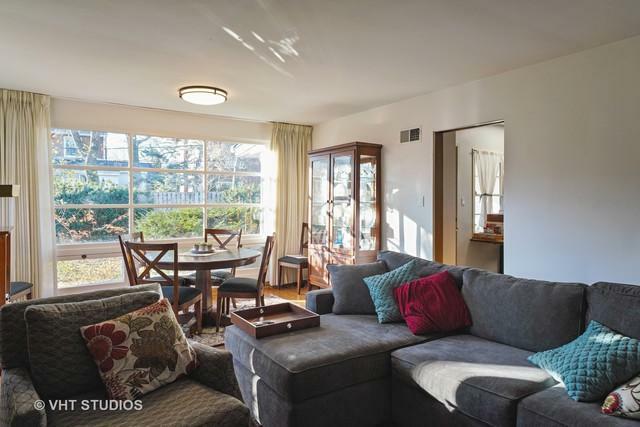 Large Screened Porch Overlooking Beautiful Oversized Yard! Hardwood. potential to expand in attic. Full partially finished Basement with Fireplace and Full Bath. New electric service. Top Rated Hawthorne Elementary school. Great Rental.